There is a lot of competition in the the compact crossover segment. 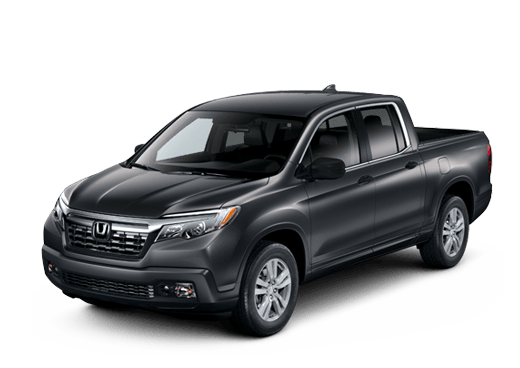 These small but mighty vehicles offer drivers attractive dimensions and efficient commuting mileage while also delivering attractive features. In this 2018 Honda CR-V vs 2018 Mazda CX-5 comparison, we are going to look at two bold models that deliver value for drivers. 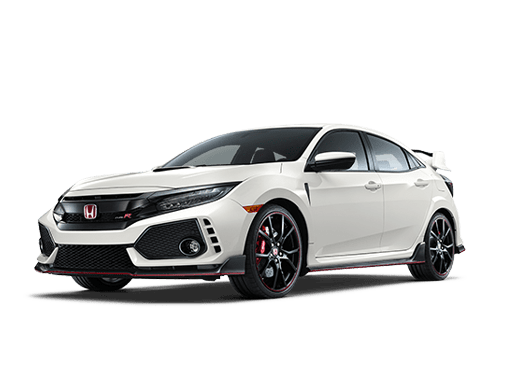 For the purpose of this comparison, we are looking at advanced trim levels. 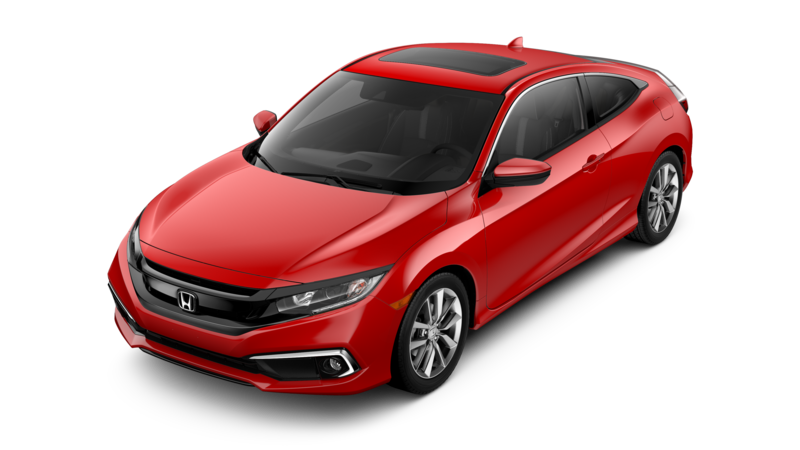 The 2018 Honda CR-V EX-L is the third trim level in the 2018 Honda CR-V lineup, while the 2018 Mazda CX-5 Touring is the elite trim level for the Mazda crossover. Both models are available with all-wheel drive. The 2018 Honda CR-V EX-L is more expensive than its Mazda rival, but the value that it brings to the road is impressive. The 2018 CR-V EX-L comes standard with features like leather seating and eight speakers (compared to leatherette upholstery and six speakers standard on the 2018 Mazda CX-5 Touring). 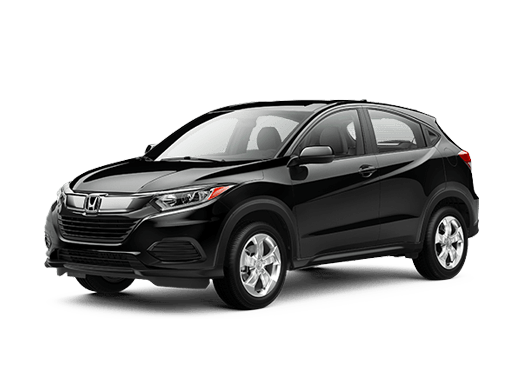 The Honda model in this 2018 Honda CR-V vs 2018 Mazda CX-5 comparison brings several significant advantages to the road. The 2018 Honda CR-V EX-L comes with a 1.5-liter four-cylinder engine rated for 190 horsepower and 179 pound-feet of torque. While this engine offers more power than the 187-horsepower 2.5-liter four-cylinder on the 2018 Mazda CX-5 Touring, the Honda also delivers better mileage than its Mazda competitor. 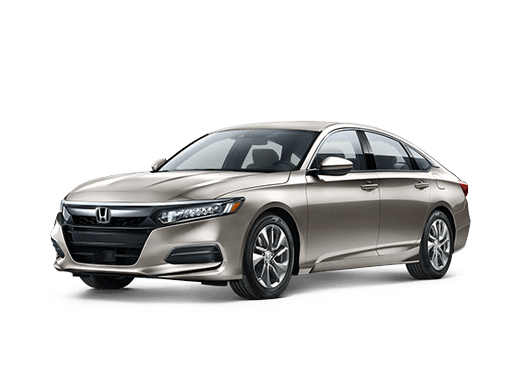 This means that drivers can enjoy both power and fuel efficiency with this elite Honda vehicle. The 2018 Honda CR-V EX-L also is available with the Honda Sensing suite of driver assistance features, and offers an impressive 75.8 cubic feet of maximum cargo space. 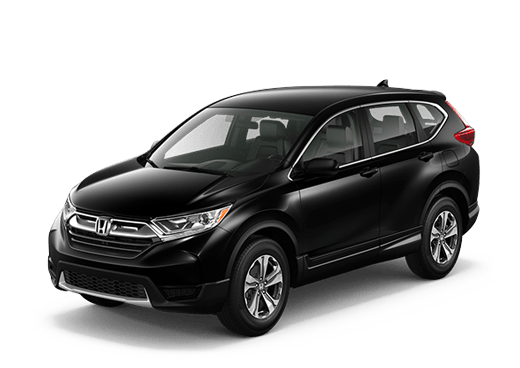 Here at Battison Honda, we appreciate the 2018 Honda CR-V in all its trim levels. We believe that it offers practical interior space, driving comfort, and cutting-edge features. 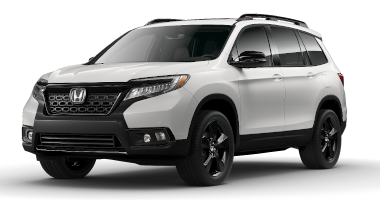 To learn more about the 2018 Honda CR-V in the Oklahoma City OK area, contact a member of the Battison Honda sales team today. *Based on 2018 EPA mileage ratings. Use for comparison purposes only. Your mileage will vary depending on driving conditions, how you drive and maintain your vehicle, battery package/condition, and other factors.